The game now has CPU utilisation issues. 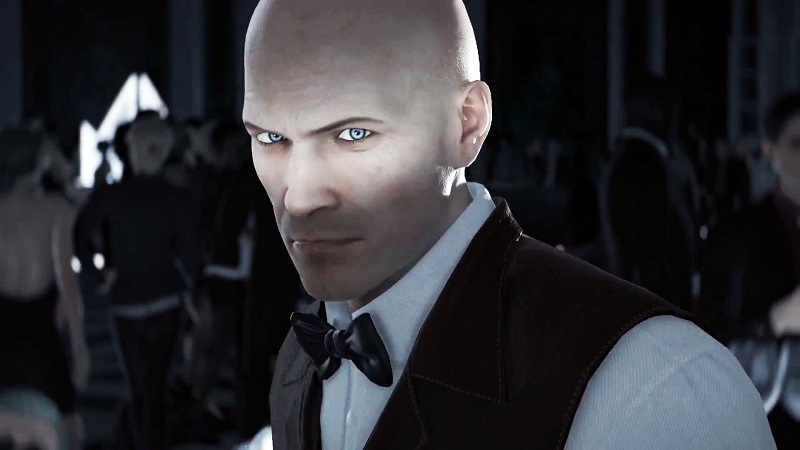 Read more on Hitman's Game of the Year Edition performance issues on PC. I'm not seeing any news about performance issues, Only that the studio is now independent. Has someone not had their afternoon coffee ? We have tested this and have compiled a list of threads on IO Interactive's own forums that report the same issues. This is not an isolated incident. Are we having the same discussion ? Your article is about IO becoming independent, It says ZERO about performance metrics. Sorry, some miscommunication there. I read your previous comment differently like you were saying that the performance differences did not exist as you had not read about it elsewhere. The links have been fixed. Linked in that old article into the new one for some context. Silly mistake. Sidenote, The before/after pic looks immense, Loving the extra sky detail and extra detail overall, Shame about the loss in performance though.